8 Ranches – Unlimited Fun!! If you’re wanting to experience the Wild West, along with some of the most pristine and incredible wilderness in North America, you’ve come to the right place! 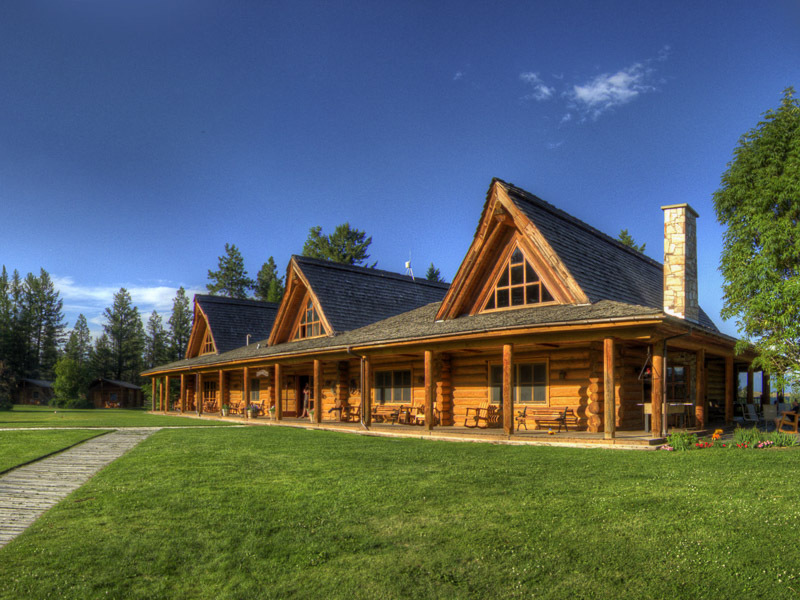 Our list of some of the best dude ranches on the continent will help you plan the trip of a lifetime! Spur Alliance is here to help you find the perfect experience for your needs, offering you an easy way to identify the right fit for the getaway of a lifetime. 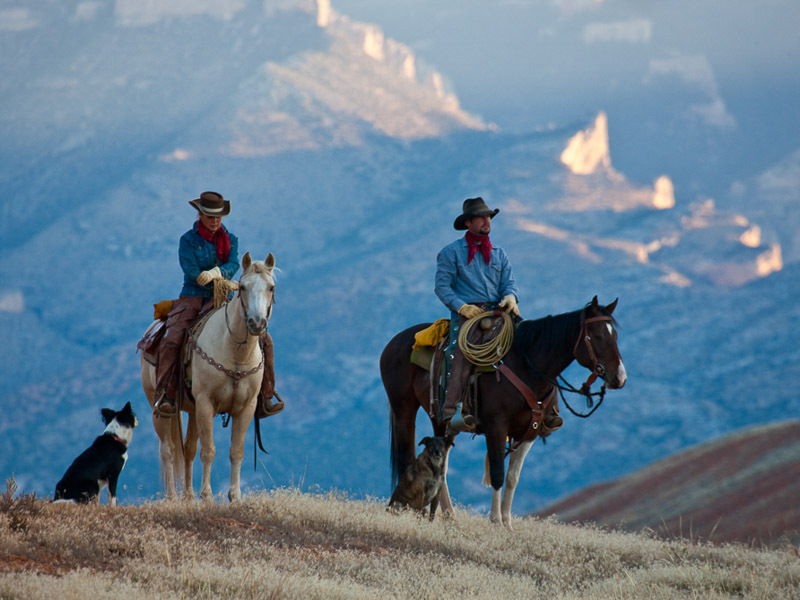 Dude and guest ranches offer up all-inclusive, luxury experiences for individuals, corporate retreats, families, and just about anyone looking for a quality ranch-life experience where adventure, fun, and relaxation go hand in hand. 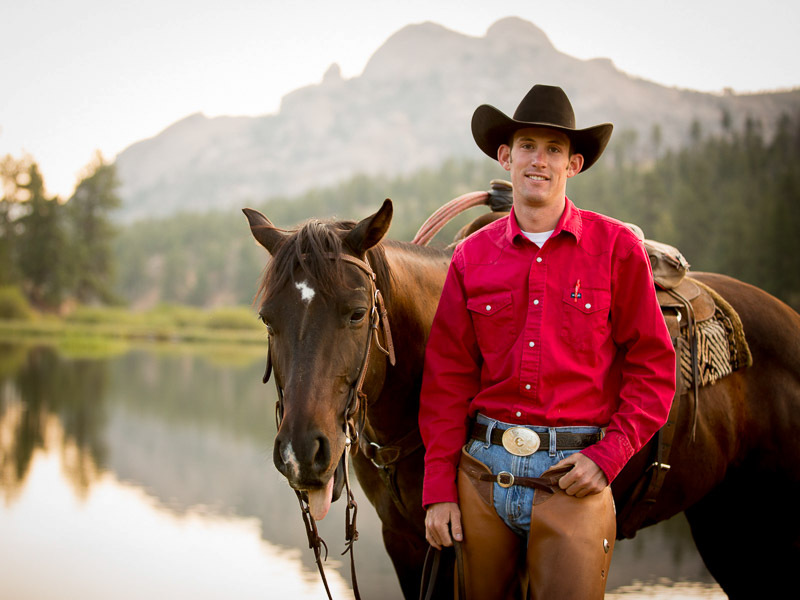 You’ll find programs galore that include horseback riding and horsemanship, cattle drives, overnight wilderness trips, hiking, fly fishing, fun activities for the kids, and so much more. Looking to accompany wranglers across the plains herding cattle? 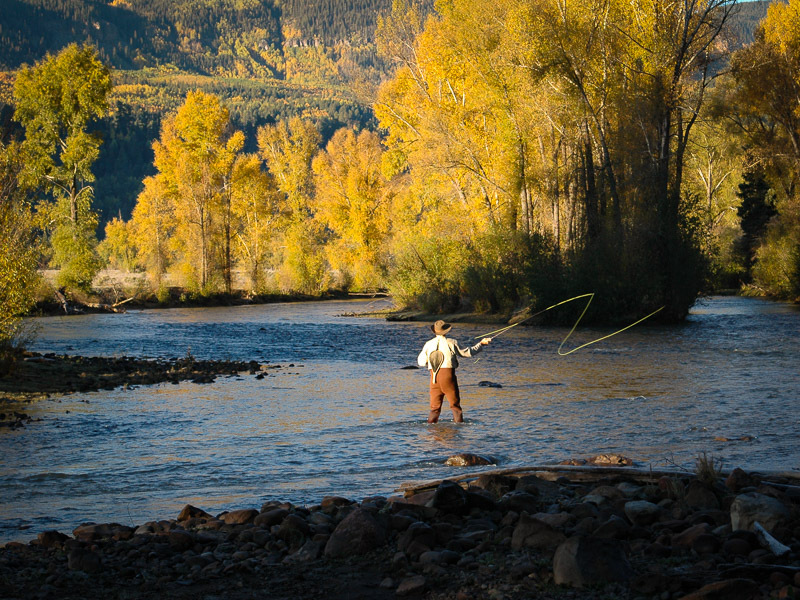 Are you an angler yearning to wade into majestic Rocky Mountain rivers for that big catch? 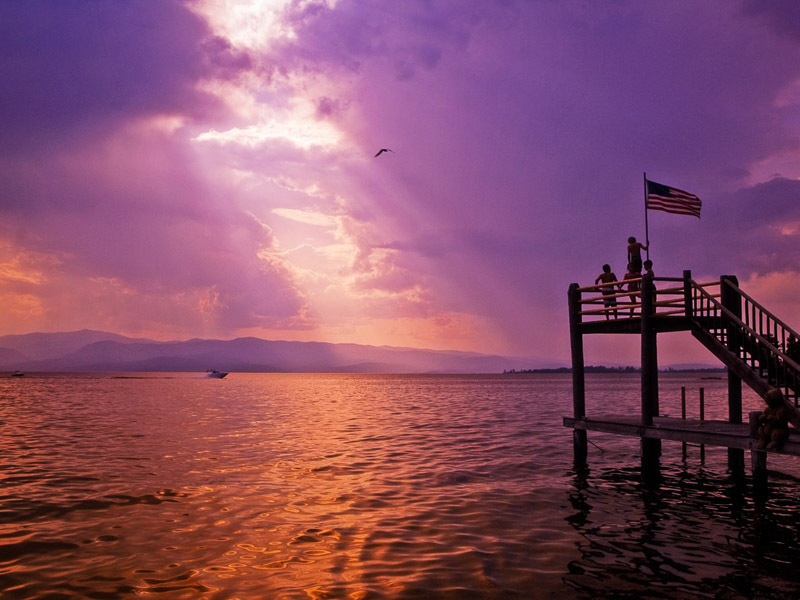 Are you wanting a truly unique family vacation this summer where the kids can run free? 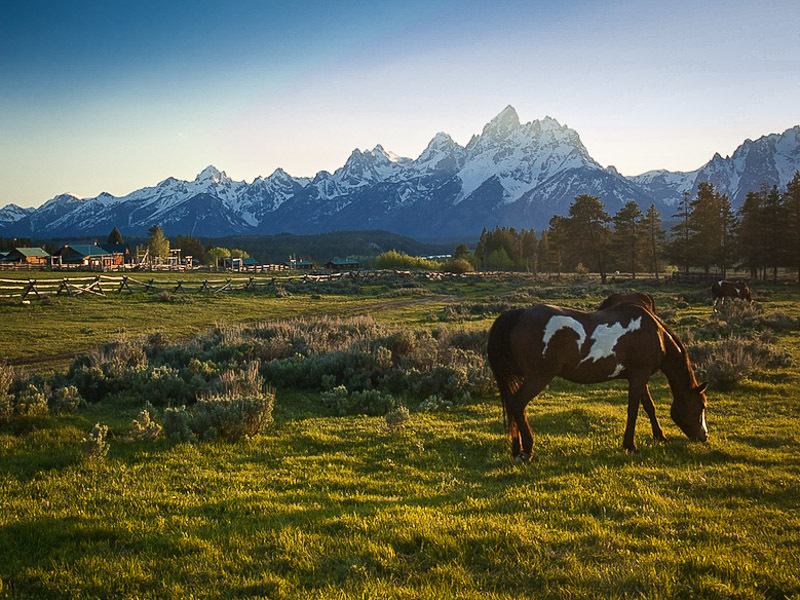 This list of incredible ranches can help! 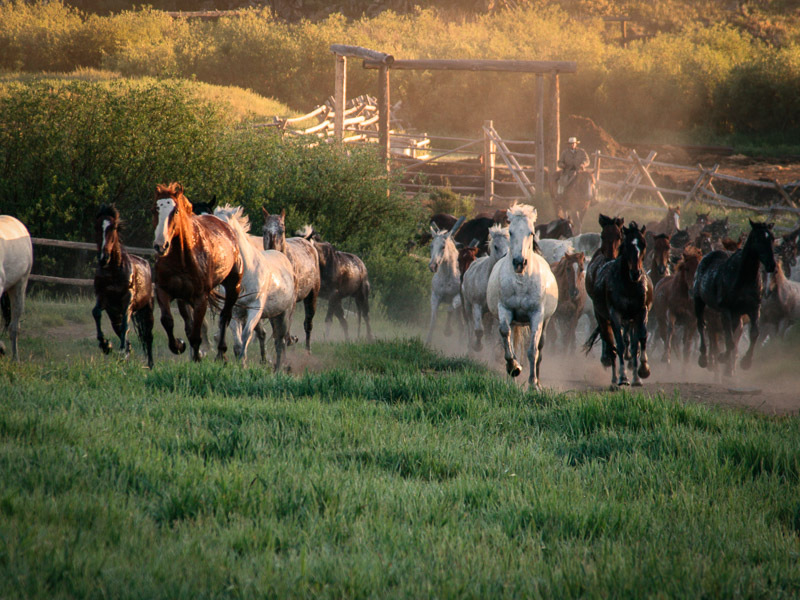 Browse all eight ranches, or use our ranch finder, to find the perfect dude ranch experience for you! 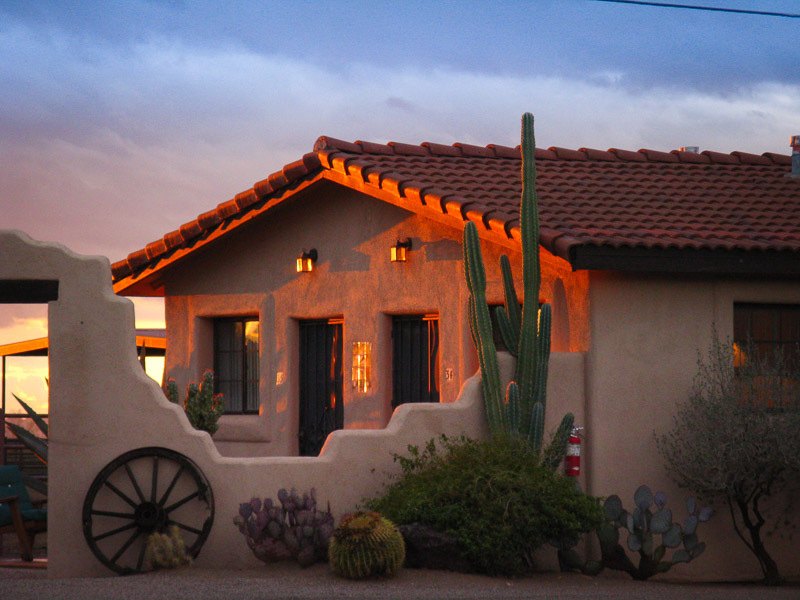 Upscale Authentic working cattle ranch featuring Natural Horsemanship. 5 languages.